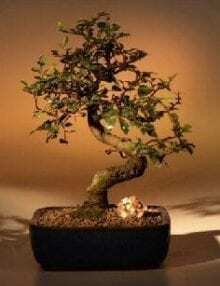 Here is the tree that we recommend if you’re inexperienced with bonsai or you don’t possess a green-thumb. 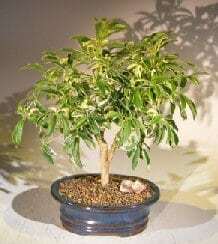 In our view it’s among the simplest bonsai trees to take care of and is an incredibly amazing and trouble free ever Green. Should you not know which tree to purchase as a present for somebody, this is the tree to pick. 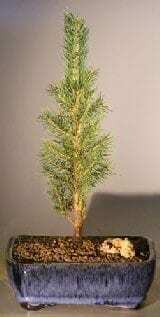 This versatile tree is very good for home, workplace, dorm or anywhere and does well in lower or higher lighting conditions. Our tree characteristics seriously variegated tiny umbrella-shaped leaves forming a dense canopy. 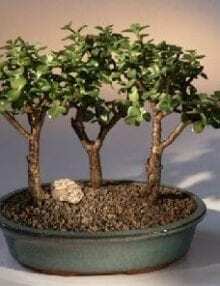 Purchase this Golden Hawaiian Umbrella Bonsai Tree online for a special price of $39.95. 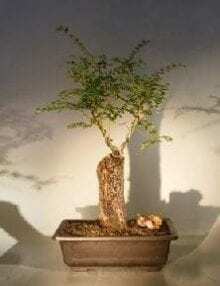 Bonsai tree will be shipped to your home within the week.